PLEASE NOTE: These instructions are for Gold Business Members only. If you’re a Silver Member, click here for Silver Business Member Setup Instructions. 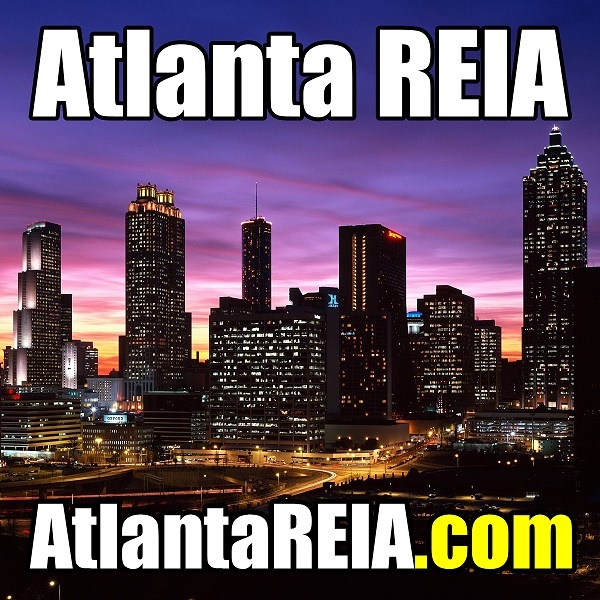 Once you have joined Atlanta REIA as a Gold Business Member, you need to complete our Gold Business Member Profile Worksheet and return it to our office ASAP so that we can list your business in our Business Member Directory, setup your Business Profile Page, Rotating Banner Ads and Video Commercial on our website. If you don’t provide us your completed Gold Business Member Profile Worksheet and the necessary attachments, you won’t be able to take advantage of the valuable online marketing opportunities we provide. 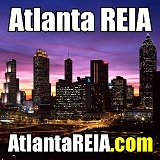 Below are some example listings in our Atlanta REIA Business Directory. Click any of the links below to see examples of their business profile pages and graphics. To get started, download the Gold Business Member Profile Worksheet Please complete the worksheet as completely as possible. Fields on the worksheet marked with a red asterisk* are required. The information you provide on this worksheet will be used to create your Atlanta REIA Business Directory Listing, Business Profile Page, Rotating Banner Ads and Video Commercial, so please be as thorough as possible. Company Information. The first section of the worksheet is for entering your company contact information as you would like it displayed on our website. We also give you the ability to provide us with optional inks to your website, blog and other social networking sites. Be sure to enter the full link to your websites and profile pages. Below are some sample links to our Atlanta REIA websites and profile pages. 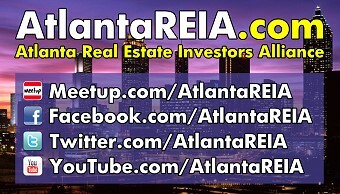 You should follow Atlanta REIA on these sites for networking purposes. Listing & Profile Information. The next section on the worksheet is for entering your business listing and profile description.l This information will be used to create your Business Member Listing and your Business Profile Page. Listing Description. This is a short description of your business that will be listed on our Business Member Directory (click link to see other business listing descriptions). Your Listing Description should be between 160 to 200 characters in length which is about one long sentence or two shorter sentences. You can use Microsoft Word to count characters. Profile Description. This is a much lengthier description of your business that will be used to create your Gold Member Business Profile Page on our website. Your Profile Description should be 500 words or more. Four or more typed paragraphs is recommended. You can use Microsoft Word to count characters. Company Logo & Banner Ad. This section of the worksheet lists the required images you will need to provide, according to our specifications, that will be used to promote your business on our website. If you need help creating the required graphics mentioned below, click here to purchase a Gold Business Member Banner Ad Package for only $100. This package includes the 2 required banner ads. This package does NOT include creating your company logo. A logo is something you will need to provide. If you don’t, you can substitute the square banner ad we provide in this package in place of your logo if you wish. Square Logo. This image will be used as your company logo in our Business Member Directory and on your Business Profile Page. The logo provided must be a square 600 pixels high x 600 pixels wide image at 300 DPI in a .JPG, .GIF, .BMP or .PNG file format for best results (See Example in Figure 2). We will then take your 600 x 600 logo and re-size it for your 80×80 Business Listing Logo (Figure 3) and your 180×180 Business Profile Logo (Figure 4). Business Card Size Banner Ad. We will display this image as a business card sized banner ad on our website to drive prospects to your Business Profile Page. The Banner Ad provided must be 1050 pixels wide x 600 pixels high at 300 DPI in .JPG, .GIF, .BMP or .PNG file format for best results (See larger example in Figure 6). We will take your 1050 x 600 Banner Ad and re-size 340 x 194 and optimize if for use on the site (Figure 6). Online Video (Optional, but recommended). Please create a short YouTube style video (see specs below) to introduce your business to our members, guests, friends and followers. In the video, be sure to say the name of your business, who you are, what you do, how you can help, your contact info, etc. 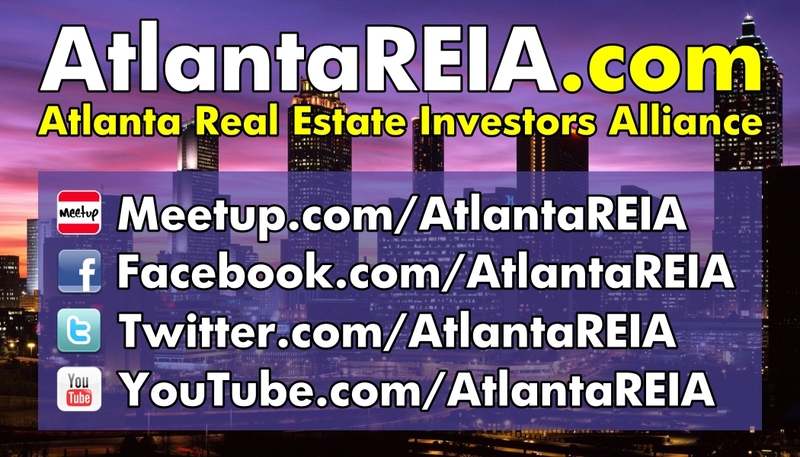 In addition to introducing your business, please be sure to make mention of Atlanta REIA and encourage viewers to join our group and see you at our meetings. We will upload your video to our YouTube Channel and embed this video on your Business Profile Page. Video File. Your video should be YouTube Compatible and anywhere from 90 seconds to 10 minutes in length (1 to 3 minutes is suggested). We recommend a video resolution of at least 1280×720 for video that has a 16:9 aspect ratio (Widescreen) and a resolution of at least 640×480 for video that has a 4:3 aspect ratio (Standard width). Our preferred video file format is .WMV, .AVI, .MPG, .MP4, etc. Send your video file to the email listed on the worksheet via https://www.yousendit.com since the video file will likely be too large for regular email delivery. Video Title. This is your desired title for the video as it will be seen on YouTube. The Video Title should be 60 characters or less with most important keywords first. Video Description. This is your desired description for the video as it will be seen on YouTube. The Video Description should be one paragraph describing your video using the most important keywords first. Video Tags/Keywords. Tags are keywords used to describe your video as seen on YouTube. Be sure to list a few keywords, separated by commas, to describe the contents of the video, who’s in it, etc. Who’s in the Video? Please list the full names of any people in the video or referred to in the video. When you are finished updating the Gold Business Member Profile Worksheet, be sure to save your changes. Next, attach the worksheet to an email along with the required graphics and send it to them email listed on the worksheet. Send the optional video to the same email address using https://www.yousendit.com. If you have any questions, please let us know. Again we thank you for joining Atlanta REIA as Gold Business Members and look forward to having you advertise on our website. After we get your completed Gold Business Member Profile Worksheet, we will get you setup on our site ASAP and notify you upon completion. PLEASE NOTE: If you need help creating the required graphics mentioned above, click here to purchase a Gold Business Member Banner Ad Package for only $100. This package includes the 2 required banner ads. This package does NOT include creating your company logo. A logo is something you will need to provide. If you don’t, you can substitute the square banner ad we provide in this package in place of your logo if you wish.